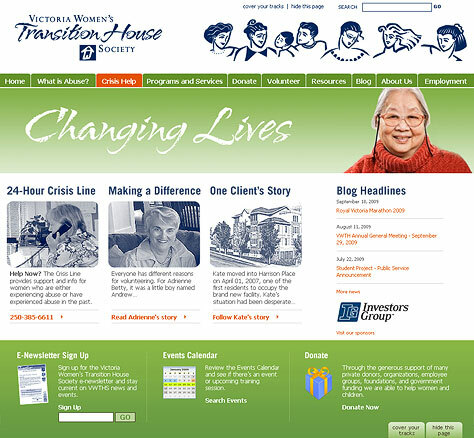 "Because We Don't Produce the Same Website Twice"
Victoria Women's Transition House is a not-for-profit agency that provides emergency shelter services and counseling to hundreds of women and children each year, along with community counseling, individual and group, for abused women and their children, and a Crisis Line. 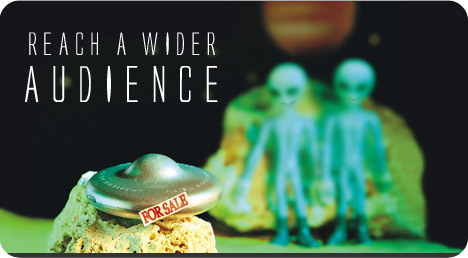 VWTH is the leader in education and public awareness on these issues. Star Global first provided consultation to determine the agencies needs by reviewing and cataloguing their existing web architecture, technology, and functionality. Star Global also helped the VWTH design web survey questions to poll their membership base, to determine the current needs or the VWTH primary and secondary target markets, as well as perceived benefits or frustrations in terms of site content, navigation and overall effectiveness. This helped to provide a roadmap to move forward and ensure issues were met with respect to web-based needs and viral marketing. Star Global produced a fresh new look and feel to achieve consistency with their brand. Star Global revamped the front line messaging, provided new architectural organization, created a visual calendar of events, along with a sign up area for their e-newsletter. Star Global created the new website in Wordpress CMS (a content management system/blog software), which enabled a blog section for VWTH to catalogue news stories and educational material for volunteers, including a live feed on the home page, a website search, and share modules to social media networks. Star Global also implemented an e-newsletter system by Constant Contact to allow for frequent and inexpensive communications with sponsors related to partner & fundraising events.